Today, prospects, customers, employees, partners, and other key stakeholders connect, collaborate, and make judgments that can reward or punish your business based on their perceptions of you, your products/services, and/or firm. 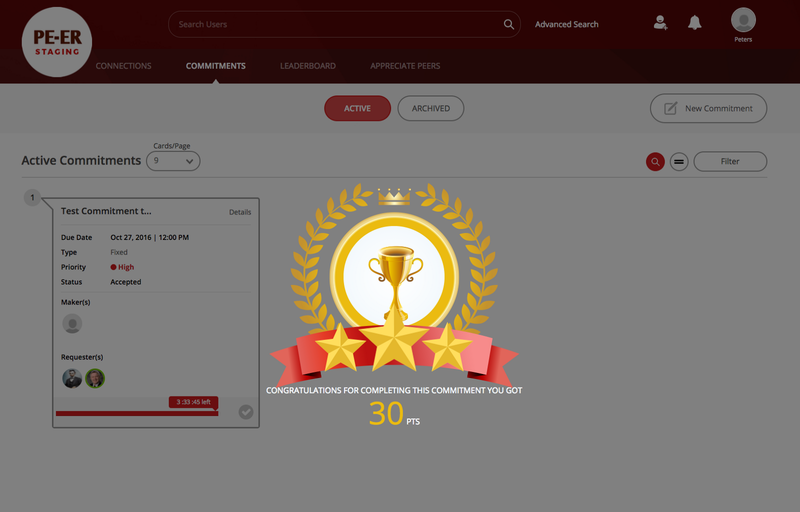 The Peer SaaS platform creates a verifiable record of performance through declared commitments utilizing gamification elements such as relationship capital points, star feedback, appreciation badges, and achievement level trophies. How we keep our commitments to others is immortal. 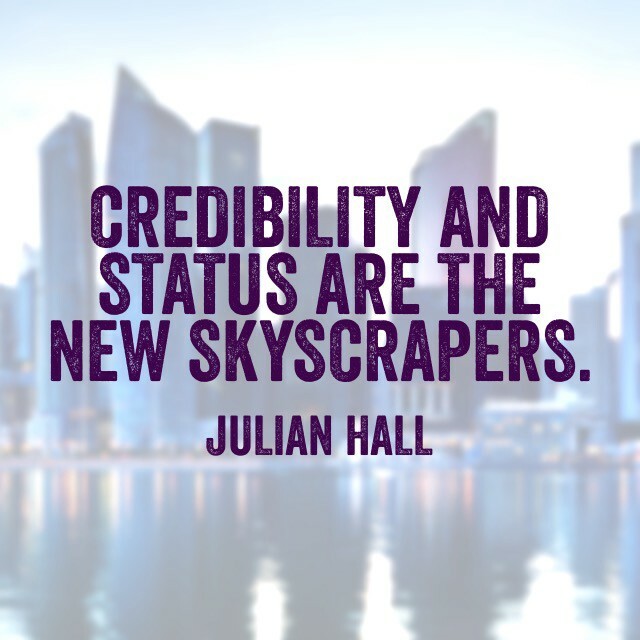 The social recognition of your peers and stakeholders has a tremendous influence on us and our business success. 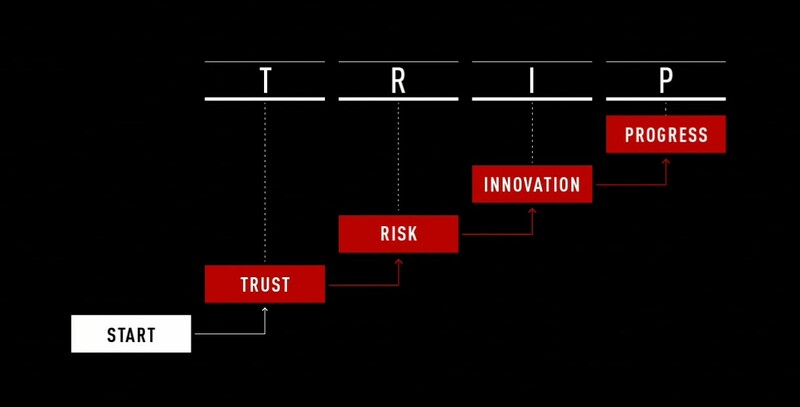 The speed by which your reputation can be rewarded for positive behavior and performance is only matched by the risk of business failure when the digital tribe collectively voices their distrust. Even your most purpose-based star performers team member need to be acknowledged. Capturing their kept-commitments earns Relationship Capital or “RC”. Accounting for it through peer reviews and recognition only reinforces the culture of respect you have for them along with financial rewards and other recognition programs you have already in place. RC is about sharing your made and kept commitments with others and having others share their perceptions of your proactive trustworthiness by crediting or debiting your account with Relationship Capital (RC). It is less about Hierarchy. An RC Interaction is most effective as a peer-to-peer process between people from such key stakeholders such as buyers, sellers, suppliers, and partners. The key stakeholders mentioned above are members of an “ecosystem”. Earning RC is a reward for building making & keeping commitments and building positive goodwill and effective collaboration. The RC process can be hyper-connected and hyper-transparent. It is your decision on how to implement this with your business model. Organizational cultures of the Do-The-Right-Thing Mindset already earn and build relationship capital. They are just not accounting for it. The natural next step is to capture RC when earned and credit it to the leader’s RC account and roll it up across the organizational structure. Having an ecosystem of stakeholders passionate about consistently earning RC with each other in their interactions provides a powerful force for greater engagement and innovation. 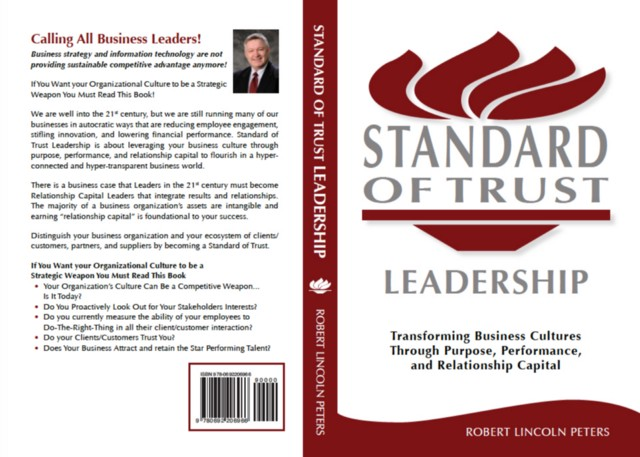 The principles and process for earning Relationship Capital (RC) provide a platform that integrates purpose, principles, and profit that is a competitive advantage to those firms who do not build strong high trust cultures. The peer recognition and reward of Relationship Capital (RC) is an organization’s culture in action supported by time-tested principles that the professional community agrees to follow. For organizations, their people, and their products/services to create this long-term distinction and sustainability in their markets, is very much dependent on their ability to earn relationship capital and scale trust with their stakeholders. The information-empowered client/customer has a higher expectation of their relationship with a for-profit business organization. These firms need to be more HUMAN. To consistently earn relationship capital by displaying these Do the Right Thing principles with their clients/customers, employees, and other key stakeholder relationships. 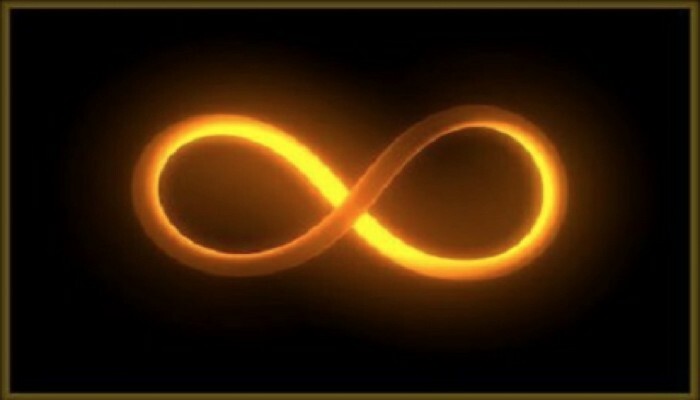 Today, most businesses are led by a command and control mindset with financial results being the alpha and the omega. Often times, social relationships are treated as a trojan horse in achieving those financial-driven results. This short-term financial-driven mindset is destroying trust, innovation, and ironically the goal of high financial performance. Recognizing and Rewarding kept-commitments and appreciating your peers has never been more important or more engaging. And yes, technology can help. We all need to deliver on our business promises with our business connections. Now we can share this relationship capital credibility and recognition with our customers, partners, and industry thought leaders. It is that important to sustaining business success in a technology-enabled peer-to-peer business world. You and your team can change the world by earning relationship capital with each other and your stakeholders. How we help others by keeping our declared commitments makes our reputation’s immortal.